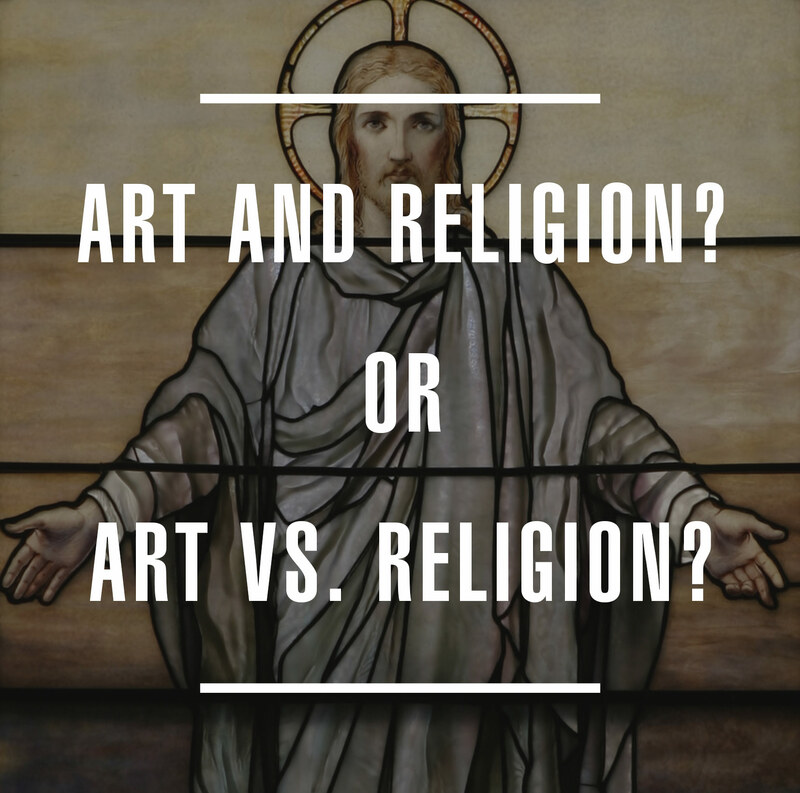 Do Art and Religion belong together? Or are Art and Religion doomed to war with each other? That question has fascinated me for years, and is at the core of every blog post I write.